Waking up earlier than the normal KLite does have its benefits. Breakfast! 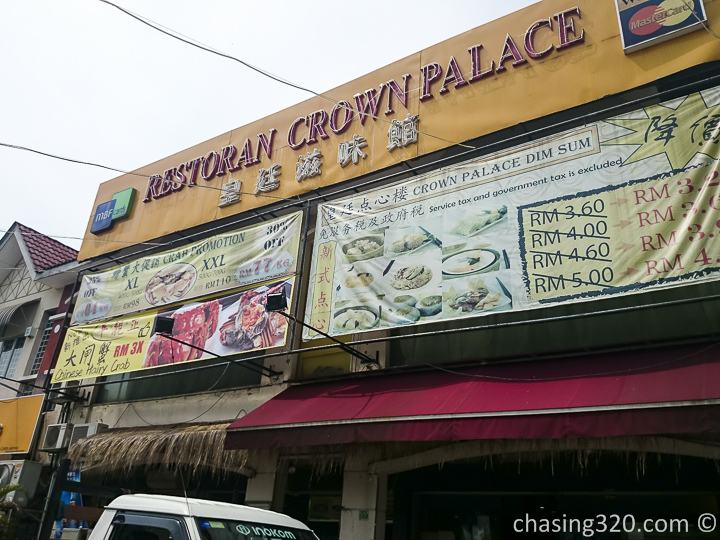 Dim sum is one of my favorites and as I scour the land for good food, I chanced upon this finding in Sri Petaling. Where exactly? It is actually on the edges of Sri Petaling bordering Happy Garden. For the majority of KL drivers, this is the road you take from Sri Petaling to Happy Garden and beyond : Old Klang Road and Kuchai Lama. Head over here for hearty dim sum in this old school Chinese restaurant. Sit amongst fresh aquariums housing lobsters and fish. Averaging RM4 per dish, you get fresh cooked dim sum at a hearty quantity. For some, the slightly stronger aroma of pork and prawns may overwhelm. Sometimes, it is stronger. Sometimes, just right. Siu Mai, a popular staple of dim sum. Beijing Mai, consisted of pork and shrimp minced together whilst Siu Mai has minced pork topped with a piece of shrimp. Both brings a different taste. The chee cheong fun was firm and did not fall apart when picked up. 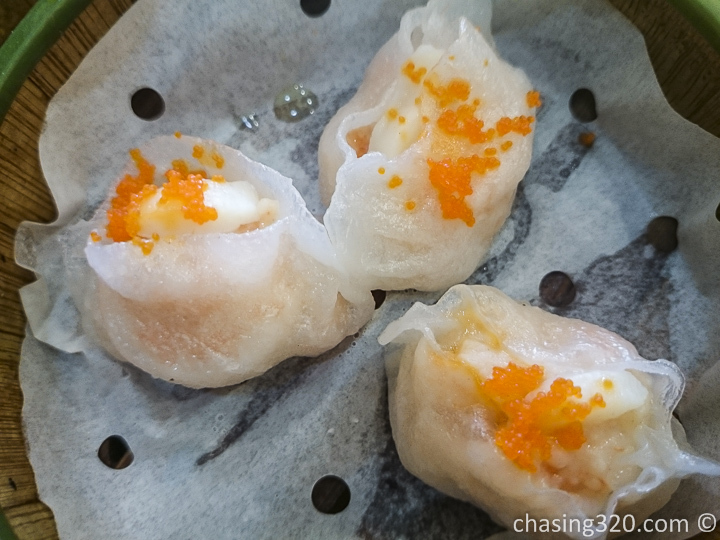 Some prefer over steamed and soft chee cheong fun but it falls apart when you pick it up. It is all your preference. 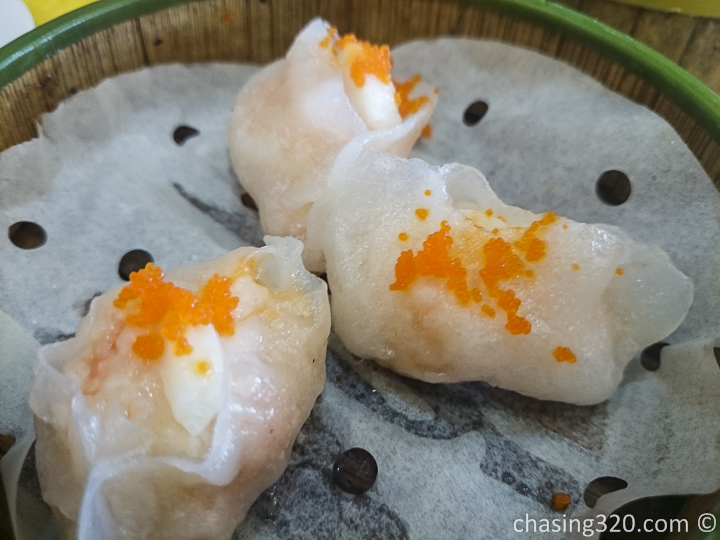 Quantity and quality dim sum at an affordable price. What more can you ask for?